We know how irritating weeds in your lawn can be. Weeds are opportunists and will grow and flourish with just the smallest opportunity. If your lawn happens to have any weaknesses, weeds will take over. Broadleaf weeds are especially difficult. Once they take root, they can quickly spread and destroy the appearance of your lawn. Broadleaf weed control is an important component of your lawn care regimen. The first step to ridding your lawn of these pesky weeds is having a regimented lawn care maintenance schedule. By maintaining a healthy, thick lawn of lush, green grass, you make it more difficult for weeds to infiltrate and take root. This is called preventative lawn care. However, weeds can still take root in a healthy year, so weed control is still vital to your lawn’s health. The first step to weed control is weed identification. Broadleaf weeds are separated into two categories, creeping weeds and rosette weeds. These two types have very different growth patterns. By identifying what type of weeds you have in your yard will help you decide which control method is best. Use a pre-emergent for most broadleaf weeds. 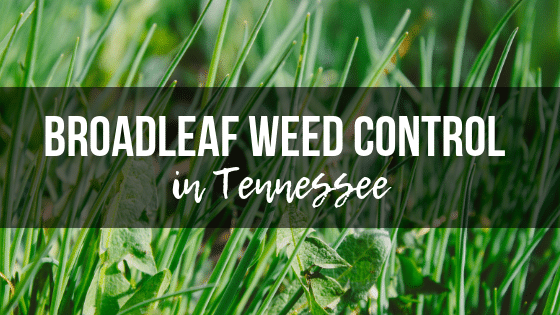 A pre-emergent will work for most broadleaf weeds, but some are not affected by it because they germinate and emerge at several different times throughout the year when the preemergent is no longer active. In these cases, a specialized pre-emergent mixture can be applied directly to the weeds. Several applications will most likely be needed over the next several growing seasons. What are your next steps? Now that you know the importance of identifying and preventing weeds before they emerge, it’s important to also note that these types of weeds are very complicated and often require professional help to eliminate. If you love your lawn and want to protect it through every season, it’s best to leave the weed control to the experts at Advanced Lawn Solutions. Our specialized team and equipment can get the job done quickly and efficiently, so you can get back to enjoying your yard. An Advanced Lawn Specialist can get your weeds under control quickly and set you up with a preventative lawn care program keeping your lawn lush, green and weed free all year. 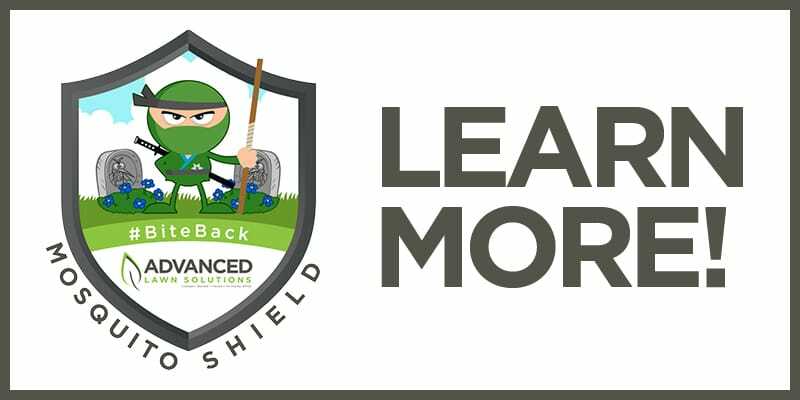 To learn more about Advanced Lawn Solutions weed control for your lawn call us today!